For nearly three decades, the City of Portland has been working cooperatively with state and federal regulators to address pollution concerns in Portland’s rivers, harbor, Back Cove, and Casco Bay. Efforts have focused on reduction of bacteria loads that can pose human health risks and close shellfish beds, as well as harmful nutrients that can originate in treated wastewater, septic systems, lawn fertilizers, etc., and can lead to algae growth and depleted oxygen levels in the water. Most programs have been managed under the auspices of specific regulatory initiatives to address causes individually. For example, the Maine Department of Environmental Protection has worked with Portland since the early 1990s to address the risks associated with the combined sewer system, which carries stormwater and household wastewater in the same pipes for treatment, and which can overflow during heavy rains (combined sewer overflows, or CSOs). Likewise, the wastewater treatment plant has worked with regulators through permit renewal processes to improve capacity and technologies aimed at reducing nutrient loading into Portland’s waters. An entirely separate initiative to improve stormwater management practices (MS4) is ongoing. While each of these programs offers potential benefits, they are focused on one cause at a time, and are scheduled independently from other programs that might have either complementing or neutralizing effects. At the very least, routine infrastructure improvements do not necessarily prioritize the needs of the water bodies. Like many other U.S. cities with similar infrastructure and regulatory mandates, Portland has decided to integrate the investments to help attain more cost-effective and targeted benefits for the water quality and the community. 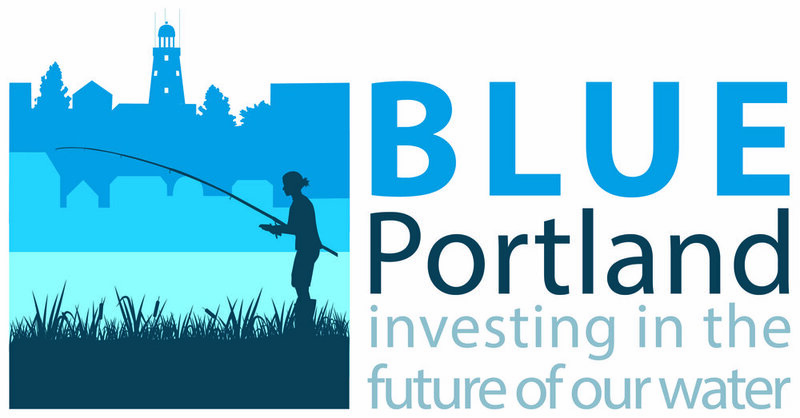 The plan, which essentially will “reshuffle” planned investments in combined sewer abatement, stormwater management, and wastewater collection and treatment, and which will also seek progressive new ideas, will be driven by stakeholders and their vision for Portland’s waters. It will also be developed in concert with the Maine DEP and the United States Environmental Protection Agency as a platform for renegotiating existing mandates into benefits-based or performance-based investments that will return more tangible environmental, economic, and community benefits to Portland. With at least $180 million at stake, the Integrated Plan will help ensure that the distribution of public funds will promote water quality in ways that regulators, city staff, and citizens agree are worthy and equitable.